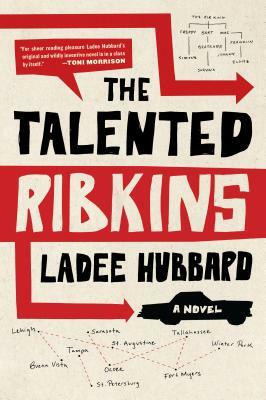 Each of the Ribkins has one particular talent, some extremely unique and often, at first glance, seemingly of little use. But their greatest talent may be in knowing the value of family and the support necessary for that group to survive. As Johnny Ribkins and his niece Eloise go on a peripatetic trip through Florida the reader is taken on a journey through the problems of race, class and identity in our society while family uses its considerable skills to ward off pursuers and attain security. This is a novel that is an absolute delight yet has a serious undercurrent that will provoke thought and contemplation while remaining a great entertainment.